THRIVE is leading the transformation to a Living Future. THRIVE Collaborative is an Ann Arbor, MI based full service building, development, design and consulting firm dedicated to creating the life enhancing communities needed for the 22nd Century. THRIVE’s mission is to lead the transformation to a truly sustainable human-built environment that is nature rich and ecologically restorative. We believe that by making designs beautiful and affordable we can accelerate the shift towards environmentally responsive design. We use intellectual rigor combined with expert collaborations to create transformative solutions. We take a holistic approach to addressing critical community needs using the framework of the seven performance categories of the Living Buildings ChallengeTM: Place, Water, Energy, Health & Happiness, Materials, Equity and Beauty. THRIVE’s work has been featured in seven books on urban planning, net zero energy and sustainable design and building. Matt is the founder of the THRIVE Collaborative and considered one of the world’s net zero energy building leaders. Green Building Elements magazine called him the “proven Zero Energy Master” and MyFord Magazine one of “Greater Detroit’s most progressive personalities.” With the Biomimicry Institute he’s worked with Ford Motor Company, Procter & Gamble and Bosch to instill cultures of biologically-inspired design and engineering. He was an adviser to the University of Michigan College of Engineering, BLUElab. His 1901-built Ann Arbor home was the world’s first home in a cold climate to achieve Net Zero Energy Certification. 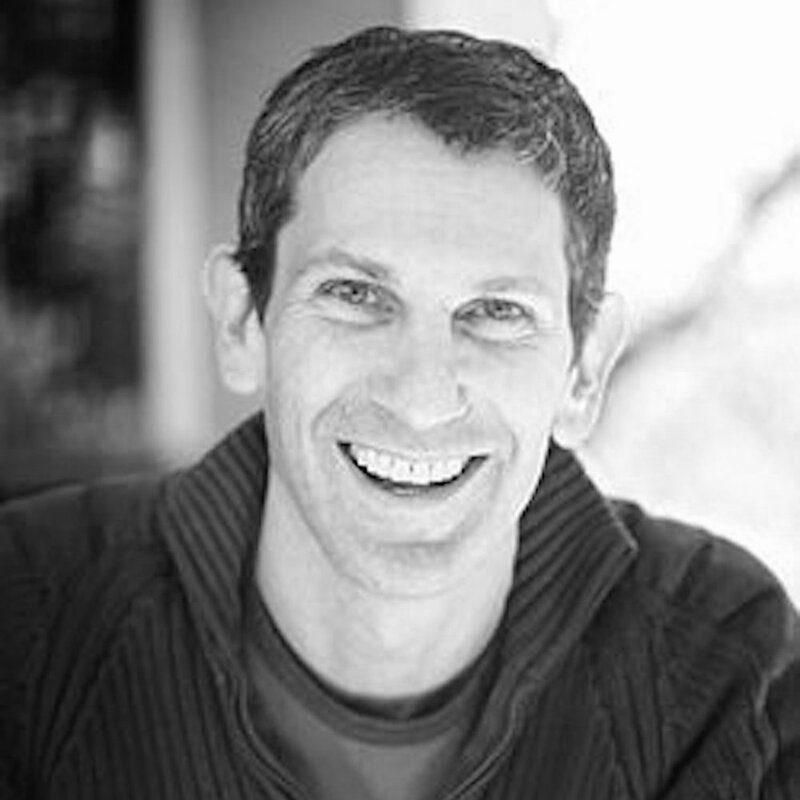 Matt is an internationally sought-after speaker, a frequent source for journalists and a leading advocate on the topic of regenerative systems design. Joey has been in the construction business since he learned to drive. His background in real estate, construction, and development dates back to his family roots at the Jonna Companies, founded by his late Uncle James Jonna in 1955 and led today by his father, Frank Jonna. For the last half century, the family has built and developed numerous projects primarily in Southeast Michigan. Joey’s expertise in commercial and residential building stems from his oversight of the company’s highly extensive and diversified development portfolio as Chief Estimator for eight years. In his thirties he began channeling his passion for high quality residences into Jonna Luxury Homes, which currently controls eighteen properties in the surrounding Birmingham and Bloomfield Hills areas, two of the most desirable communities in Southeast Michigan. The company’s reputation for building quality homes earned Joey a spot on the prestigious dBusiness 30 in Their Thirties list for leading young entrepreneurs. 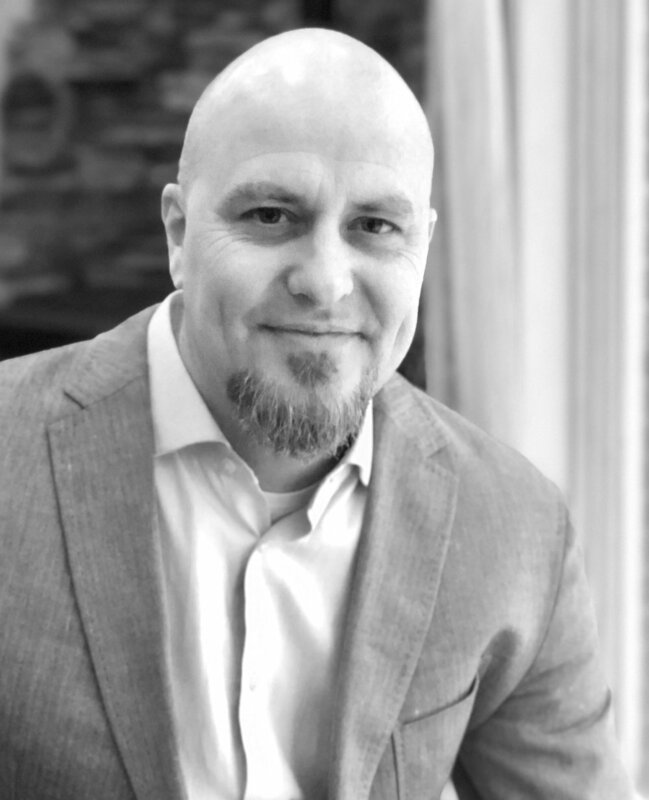 David Eifrid is a pioneer in sustainable residential and commercial building and consulting utilizing the USGBC’s LEED Certification, EPA Energy Star, BPI Certification, Net Zero Energy and EPA Lead-Safe Certification. David founded Greenlife Building and Greenlife Energy Services, an elite group of energy experts from around the nation who increase energy efficiency and renewable power for government, education, and business facilities. Greenlife Energy Services conducts energy audits, performs extensive commissioning, and offers performance-based contracts for upgrade implementations. David is an active member of the USGBC Detroit Regional Chapter (DRC). Dave is also the design and construction lead on his family owned restaurants. Along with his wife, Kristin Jonna, they have created multiple successful restaurant ventures in the Detroit area, including Vinotecca in Birmingham and Vinology in Ann Arbor.